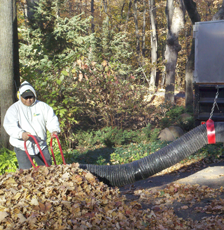 Click here for a Fall Clean-Up Estimate click here Book your snow and ice removal today. 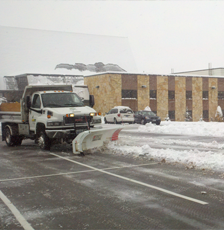 Lawngevity Lawn & Snow, Inc. Forget about the ice and snow! 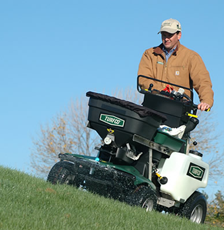 Lawngevity Lawn & Snow, Inc. is a locally-owned lawn care and snow and ice management company that has been serving the Twin Cities area since 1999. 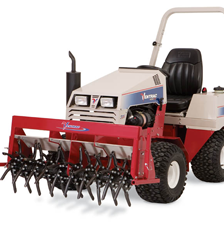 Our professionally trained staff uses premium grade fertilizers and herbicides. We also use the highest quality equipment available. 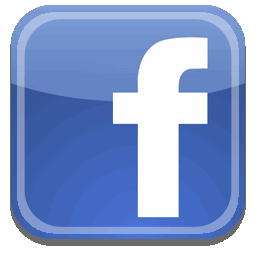 Our goal is to provide our clienets with friendly, personalized service that exceeds their expectations. From residential homes to commercial campuses, we have you covered all year long. Charlie Johnson started his neighborhood mowing service out of his parent's garage, with a hand me down truck and a commercial mower in 1994. 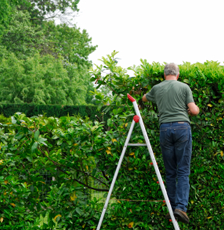 In 1999, Lawngevity was founded as a sole proprietorship. 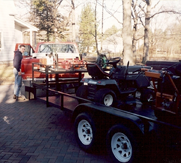 Business grew quickly and Charlie decided to Incorporate in 2001, forming Lawngevity Lawn and Snow, Inc. We are still proud to service several properties which Charlie serviced as a teenager. Charlie resides in the western suburbs with his wife Carley and 2 boys. 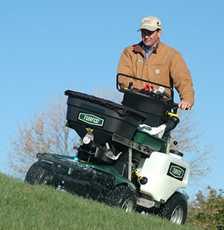 "Lawngevity has been our "go to" lawn and snow company for the past 10 years. 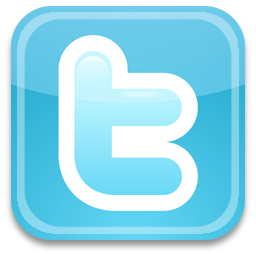 We have found them to be extremely reliable, thorough and considerate of our needs. 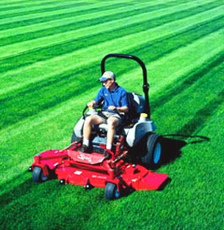 Lawngevity Lawn & Snow has the professional equipment to get the job done right. Their dependability is beyond perfect. 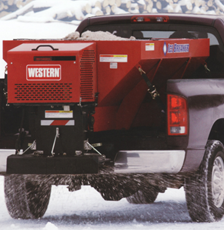 We offer residential & commercial lawn care, snow removal and ice management services all year round.